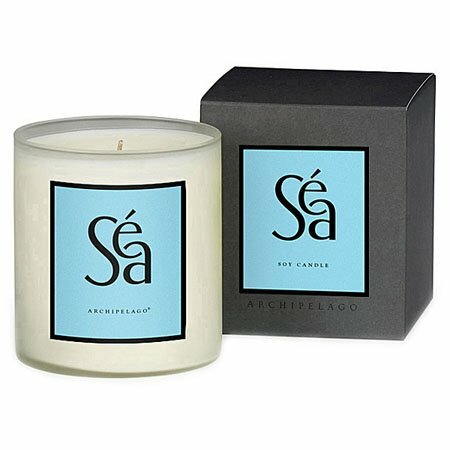 Archipelago Sea Large Soy Candle has a clean, relaxing fragrance that will have you dreaming of a spa resort by the sea. Hand poured soy candle made with more than 70% natural soy wax to burn longer and cleaner than regular candles. Approximate burn time 90 hours. 14 oz, 4.25" tall.